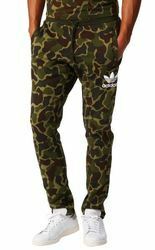 Super comfy and stylish, adidas Originals Fleece Open Hem Camo Sweatpants for men. 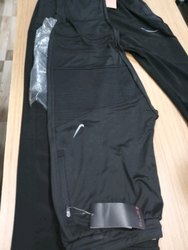 It's Cotton-Polyester crafting gives you a soft feel as well as sweat-wicking functionality. They come with ribbed waist with Drawcords and two side zipped pockets which enhance your convenience. They come with Camo printed design.